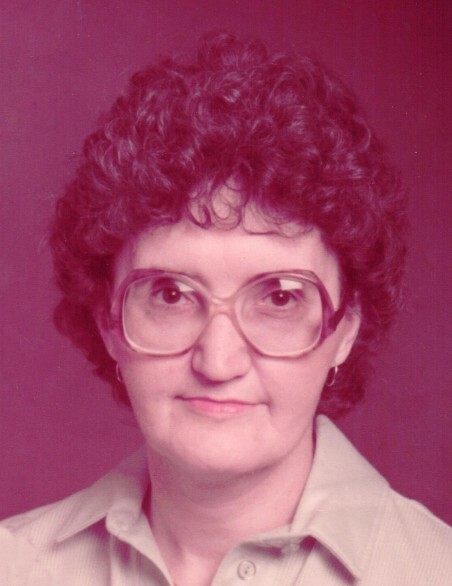 Norene H. Dus, nee Kelly, 86, of Waterloo, Illinois, died April 5, 2019, in Caseyville, IL. She was born August 27, 1932, in St. Louis, MO. She is survived by her children Steve (Tina) Dus, Catherine Dus, Jeanne Dus - Idoux, & John (Noy) Dus; grandchildren Angie (Jeff) Blyden, Christine (Ryan) Starr, David Idoux, & Drew (Aubrey) Idoux; & 3 great grandchildren. She is preceded in death by her husband Frank E. Dus and parents James M. & Elsie M. (nee Adams) Kelly.